Crippen's cartoon: Is MP Davies the real voice of the ConDems? Read more at Crippen’s blog : Is MP Davies the real voice of the ConDems? Crippen's cartoon: Sledge hammer tactics! 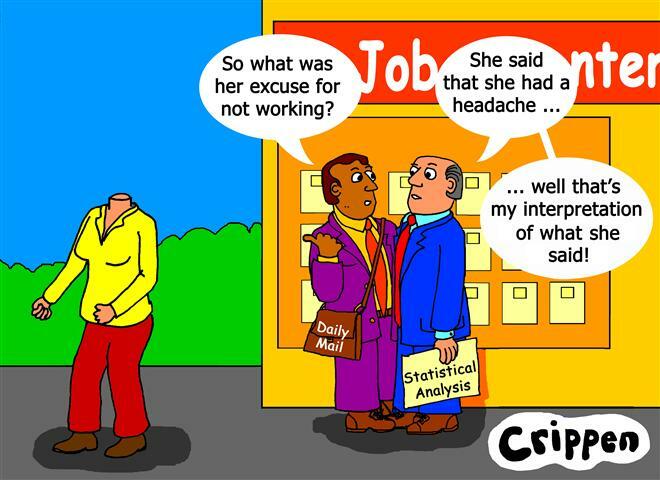 Read what Crippen says about this cartoon in his blog. Crippen's cartoon: Our voices will be heard! Description of cartoon: David Cameron is in a tank with the words ‘big society’ printed on the side. He is wearing a helmet and a camouflage top. There are also half a dozen wheelchair emblems painted on, as though they were confirmed hits. Under the tracks of the tank are various signs that have been crushed and broken. They include signs that read ‘United Nations disability rights convention’, ‘human rights’, ‘independent living fund’ and ‘article 19’. There is also a newspaper laying on the ground called the Tory news. This has printed on its front page ‘ Cameron condemns those ruthless dictators who have no regard for human rights!’. In front of the tank is a young wheelchair user. She is blocking its progress and is also glaring up at Cameron. Cameron has a surprised look on his face as the tank gun visibly wilts! Anyone wishing to use any of my existing cartoons for their own web sites or publications are asked to make a donation to support the Disabled People Against Cuts (DPAC) web site. Please make your payment by sending a cheque to Dave Lupton, 17 Cawsam Gardens, Caversham, Reading RG4 5JE and marked on the back DPAC – the amount you pay is discretionary. Thanks for your support. Crippen's Cartoon: Smoke and mirrors and the emperors new clothes! Anyone wishing to use any of my existing cartoons for their own web sites or publications are asked to make a donation to support the Disabled People Against Cuts (DPAC)web site. Please make your payment by sending a cheque to Dave Lupton, 17 Cawsam Gardens, Caversham, Reading RG4 5JE and marked on the back DPAC – the amount you pay is discretionary. Thanks for your support. Anyone wishing to use any of my existing cartoons for their own web sites or publications are asked to make a donation to support the Disabled People Against Cuts (DPAC)web site.Please make your payment by sending a cheque to Dave Lupton, 17 Cawsam Gardens, Caversham, Reading RG4 5JE and marked on the back DPAC – the amount you pay is discretionary. Thanks for your support.